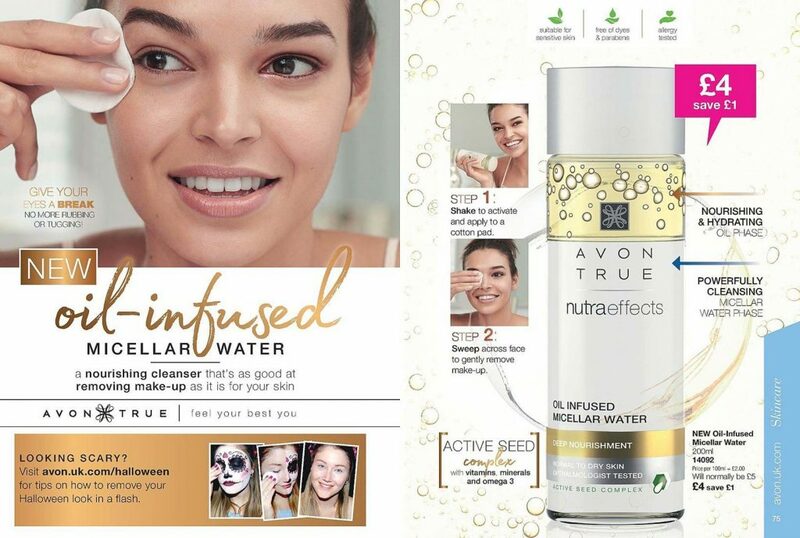 Avon Campaign 17 2018 is valid from – Friday 12th October 2018 to Thursday 1st November. 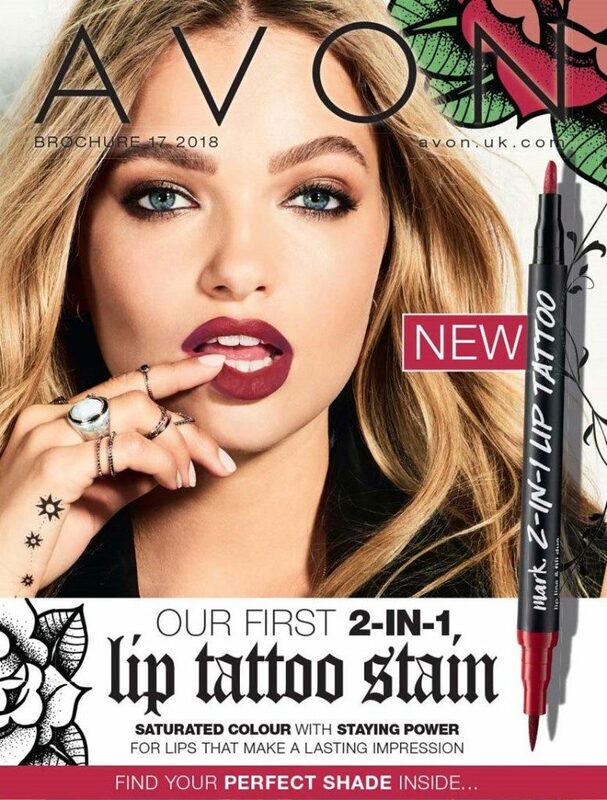 Glimmerstick Eye Liners are just £2.50 each! Less than half price! 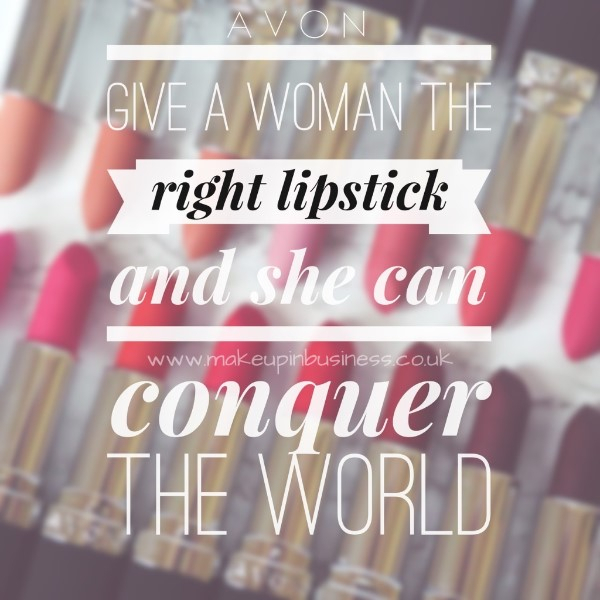 Click on ‘Brochure’ and you can browse an online version of the Avon brochure. Designer Fragrances from just £12! 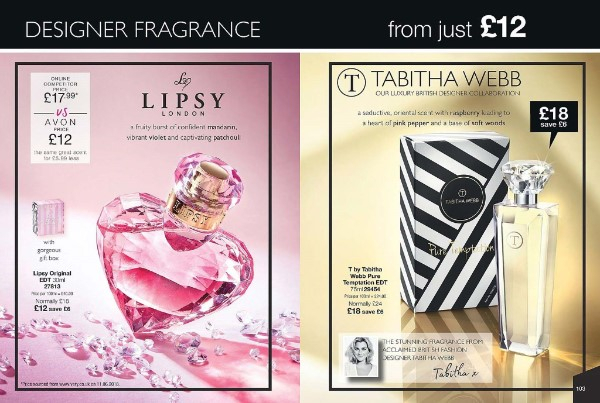 Lipsy Original EDT 30ml is now just £12 instead of £18 and T by Tabitha Webb Pure Temptation EDT 75ml is now only £18 instead of £24. 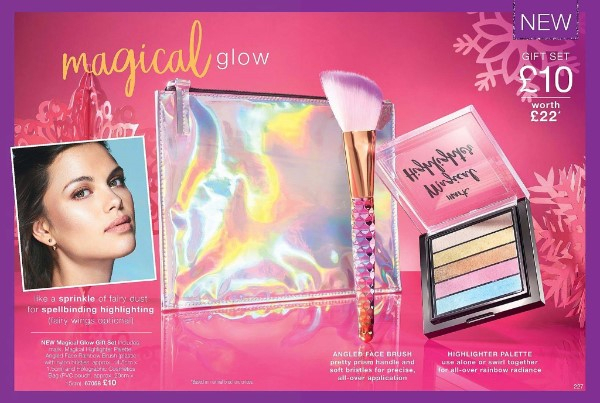 Get into Unicorn Magic with our NEW collection! 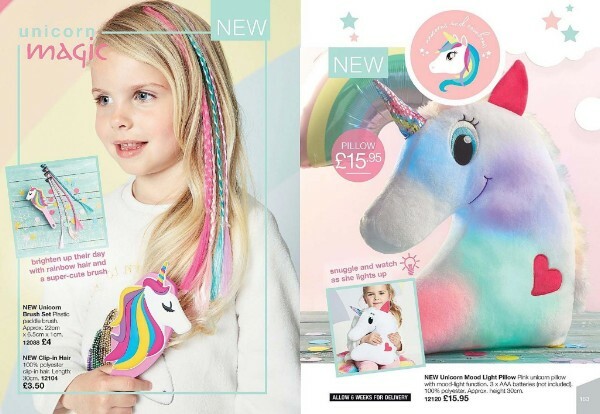 It’s almost every girls dream to have their very own light up Unicorn Pillow! 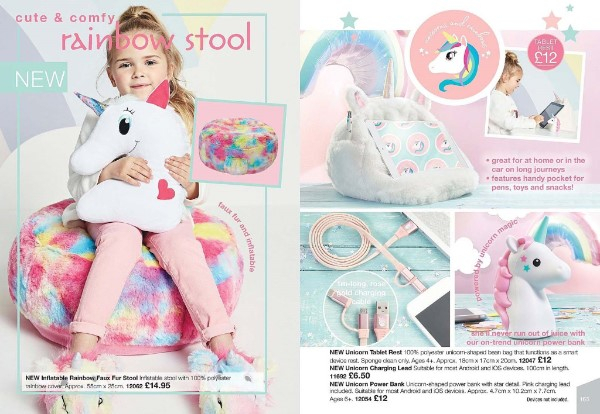 Shop for even more comfort with the cute and comfy Rainbow Stool.